The Creative/Strategic Project, a subset of Convergent AV, is a representative group that handles promotion for trade shows and more, Ad-Spots, podcast tech-mercial and social media. See all offerings below. Current clients include (Convergent AV Radio Premium Sponsors) Zoom Video Communications and NEC Display Solutions. Find out more here. 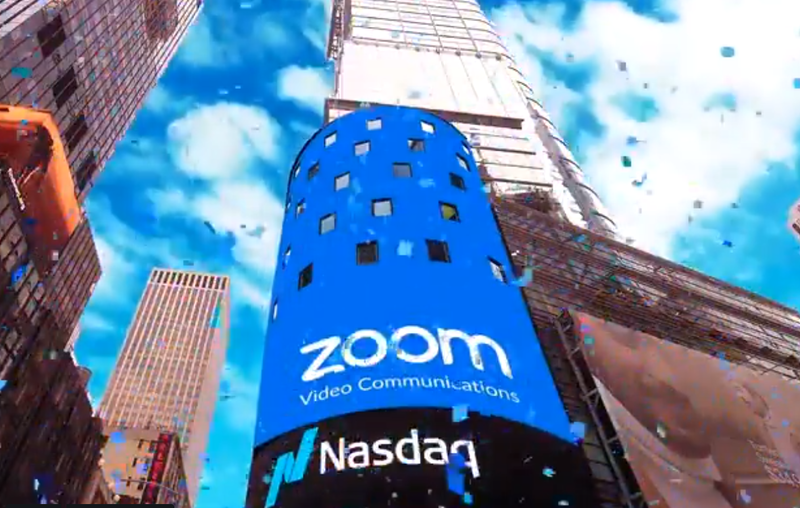 Follow Zoom on Twitter here. Read more about NEC ALP here. Follow NEC Display Solutions on Twitter here. Trade show sponsorships are available, and these Creative/Strategic trade show offerings (and more) are included. Please inquire about these promotional benefits. Ad-Spots post in a prominent location in a column on the Convergent AV home page. This would include an image that would link to what you choose – web page, news item, an article, a blog or a podcast. They are available for two week and one month runs. Please inquire for pricing and specials. The podcast has become one of the most popular forms of media for providing news, information and other topics to be shared with an industry. The InfoCast provides a 20 minute targeted promotion for your product(s), solution(s), strategic partnership and more. It’s co-designed and you help drive the conversation. The InfoCast can be purchased in multi-pack. Please inquire for more information on this. Are you in need of a social media boost, or a start? We can help with that – and we’ll take a strategic approach to it getting to know your company, products/solutions, and audience. Please inquire for more information. For further information about Creative/Strategic and offerings – contact Corey Moss at cbmossmedia@gmail.com.